X-mas. It's that special time of the year again. Time to cuddle up in front of the fireplace, eat delicious food, and to take good care of your familiy and loved ones. 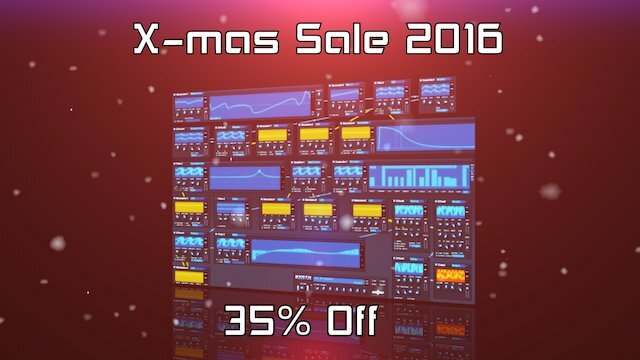 At KarmaFX we want to celebrate the holiday with the annual X-mas Sale. 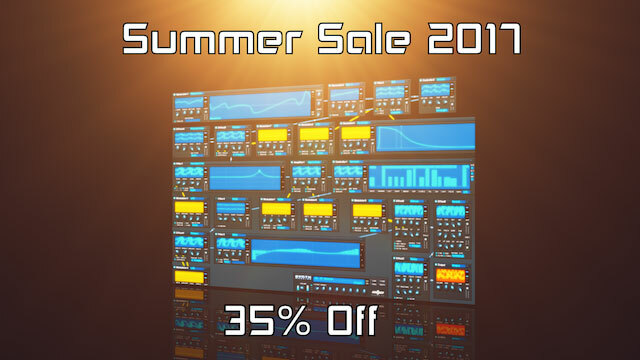 That means 35% off our flagship modular synth, KarmaFX Synth Modular, starting today. KarmaFX Synth Modular is a fully modular sound package that has a unique sound due to the high quality of the built-in modules and the internal high frequency, sample accurate modulation. 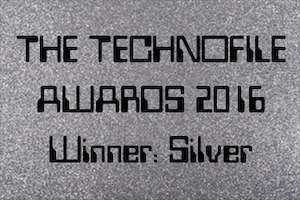 It is available as VST for PC/Windows, and as AU for Mac/OSX in both 32 and 64 bit versions. 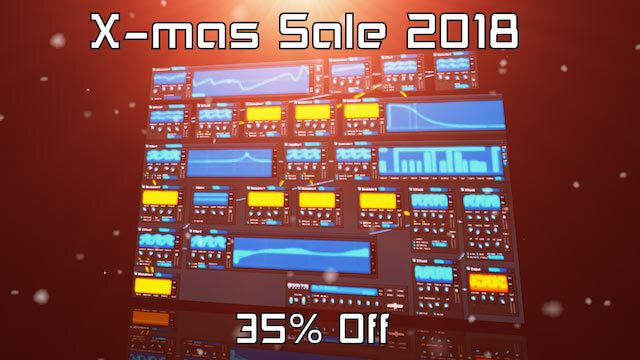 KarmaFX wishes you a merry X-mas, and a modular new year 2019!! Happy Fourth of July! Summer time is here. And what a summer! It's hot, warm, dry, and perfect weather for being outside, enjoying nature, sipping cold drinks and eating barbecue. By now you are probably feeling relaxed, enjoying life, hanging out on the beach and perhaps even surfing the waves. But once you are back from the beach, feeling creative and in the studio on those warm summer evenings, why not surf the audio waves and fire up your modular synth and patch modules into art. 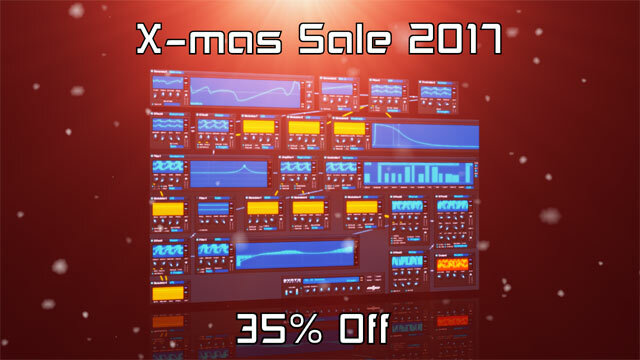 As of today KarmaFX Synth Modular comes at a nice 35% discount. Sale is valid until end of August! KarmaFX wishes you a happy holiday, and a warm and magical summer. 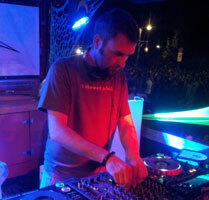 KarmaFX Synth Modular is featured in this months Computer Music Roundup on Modular Environments: "Patch your own virtual sonic adventures with these systems. ", page 18. Niels Bye Nielsen has generously shared a really cool demotune made exclusively with KarmaFX Synth Modular. Niels is a talented musician and composer known for his awesome work in many commercials, video games, films and TV shows. You can listen to the demotune below, or on soundcloud, where you'll also find the full patch list. 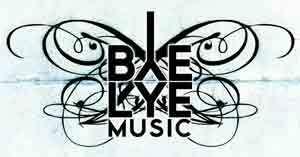 Check out more music by Niels here: http://byelye.com. KarmaFX Synth Modular is featured in this months Vintage Synthesis cover feature in Computer Music Magazine. Interestingly, the synths additive module is used to recreate a classic analogue synth square wave with characteristics similar to the Korg MS-20 and Prophet 5. The very best wishes for the coming holiday, a merry X-mas and a happy, modular new year to all of you! Ahh! Once again, summer time is upon us. It is time to sit back, relax, get some sun, swim in the ocean, and once in a while take a sip of an ice cold drink and simply enjoy life. 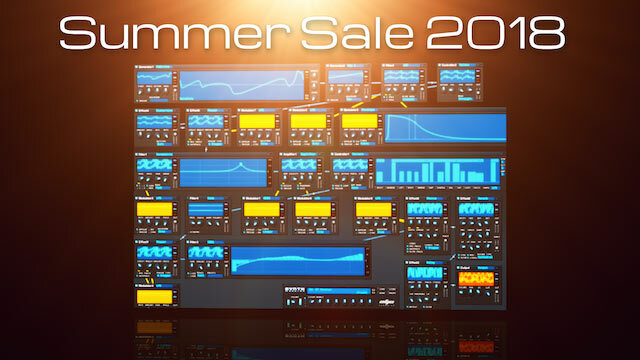 But holiday-time also means play-time, so once you return home from the beach, have a cup of steaming hot coffee, and get creative in the studio with a cozy, awesome, genuine modular synth at a whopping 35% discount! Check out the introductory video: http://karmafx.net/videos and order the synth right here: http://karmafx.net/buy. KarmaFX wishes everyone a fantastic summer and a creative and inspirational holiday! Sale lasts until end of August. KarmaFX Synth Modular v1.19 released! This update contains some crazy new features, including a brand new arpeggiator note masking option (see https://www.youtube.com/watch?v=0GCOr33S23M), support for double the amount of modules instances and double the amount of internal voices! Also added a bunch of new single cycle waveforms, improved additive phase editing and transient control, and a high quality distortion option, plus much more! See the full changelog below. And yes, it's absolutely free for registered users. So go ahead and get it now using your regular download link or by right-clicking and choosing "Check for Update Now..." inside the synth. KarmaFX Synth is available as VST for PC/Windows, and as AU for Mac/OSX in both 32 and 64 bit versions. Check out the introductory video available here: http://www.youtube.com/watch?v=N2fsaLfjOvc KarmaFX wishes everyone a fantastic sunny summer and a productive and inspirational holiday! 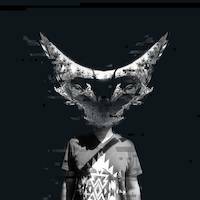 KarmaFX Synth Demotune by Atom Sessions! KarmaFX Synth Modular v1.18 released! New KarmaFX Synth demotune by Omnivox! KarmaFX wishes everyone a merry X-mas, a happy holiday and a modular new year! Sale ends in 40 days. In the September issue of SoundBytes magazine, Rob Mitchell reviews KarmaFX Synth Modular. And what a review!! It's very positive and a nice read, even if you are already familiar with or own the synth. The 5 cool pages are available both online and in downloadable PDF format. Rob goes into great detail, covering generators, filters and effects, the control panel, plus some of the extra bonus features that he found useful.